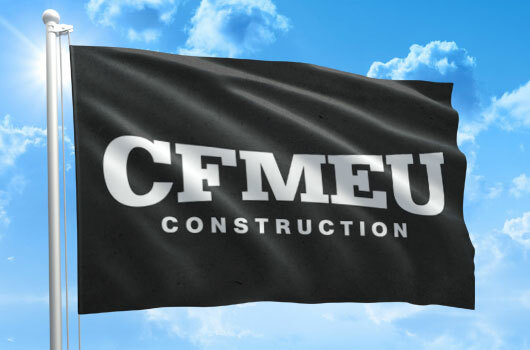 From the Australian flag to custom designs, the Australian Flag Makers will help you personalize the perfect flag to hang off a crane at any construction site. 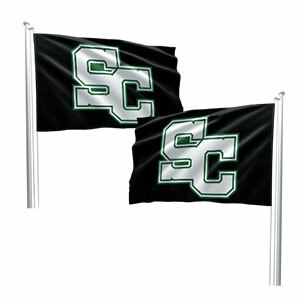 If you’re looking for a flag to hang off a crane, you may be tempted to purchase a pre-made flag for cheap. There’s no doubt that it’ll help you save money upfront, but you’ll end up paying more in the long run because many ready-made flags are made out of low-quality materials. At Australian Flag Makers, we create flag products that can really take a beating. We use the highest grades of polyester, heavy-duty stitching, and we even use grommets that will stay in place without tearing the fabric. This allows your flag to fly in the wind, rain, and harsh sunlight without having to worry about your flag tearing, fading, or fraying for a long time. 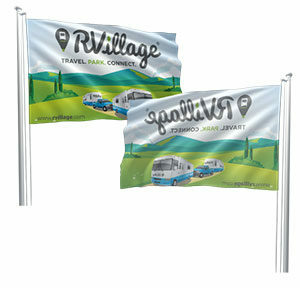 We have heavy-duty Australian flags in stock, but we’re also happy to help you design a custom flag, even if it means creating a flag with a unique image or logo! All you have to do is tell us more about the details of your order by filling out our online form. Based on your information, we can provide you with a free estimate, and a free proof, so you can get a flag to hang off a crane at your construction site.